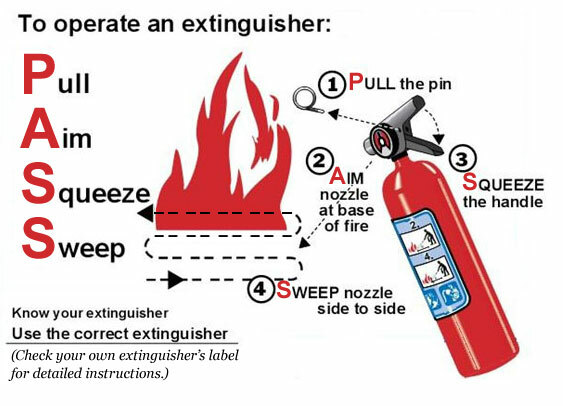 We offer a complete line of hand-held fire extinguishers: ABC; BC; PK; Halotron; Carbon Dioxide; Water; Wet Chemical K Cass and D Class. 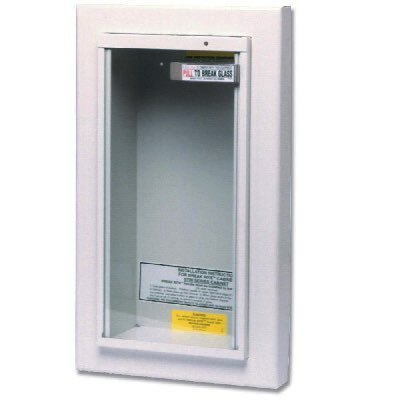 We offer a variety of Samson and Potter Roemer Extinguisher Cabinets. 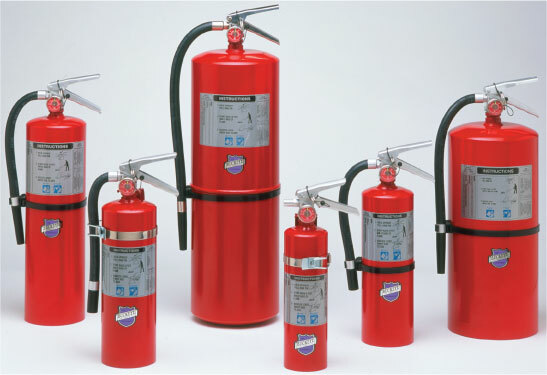 Call for pricing and delivery.